Vice President of Global Design and User Research, PayPal. Daniela Jorge received her BFA in Industrial Design from RIT in 1994. During that time, she became interested in the emerging field of interactive design and decided to pursue her Masters in Computer Graphics Design, also at RIT. Her MFA thesis was a joint project with another student, Kristine Hwang, where they partnered with the Memorial Art Gallery to develop an interactive training CD-ROM aimed at teaching basic art concepts to students. After graduating, Daniela joined Kodak’s internet marketing team as a visual interaction designer on Kodak.com. In 1999, Daniela moved to California and has since held leadership roles at tech companies such as Intuit, Yahoo!, and eBay. Daniela was previously Vice President of Digital Design and User Experience at AT&T supporting AT&T’s digital transformation across shop, use, service, and support. She is currently the Vice President of Global Design and User Research at PayPal. Fueled by a fundamental belief that having access to financial services creates opportunity, PayPal is committed to democratizing financial services and empowering people and businesses to join and thrive in the global economy. 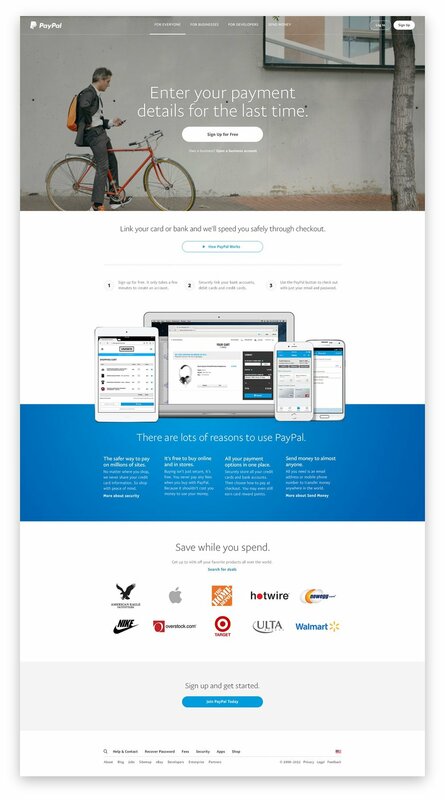 Our open digital payments platform gives PayPal’s 210 million active account holders the confidence to connect and transact in new and powerful ways, whether they are online, on a mobile device, in an app, or in person. At PayPal, Daniela and her team are responsible for creating meaningful and cohesive end-to-end experiences through a deep understanding of PayPal’s customers and exceptional design. She is also focused on building a culture of customer champions across product delivery teams through the dissemination of best practices such as discovery methods and design thinking principles.